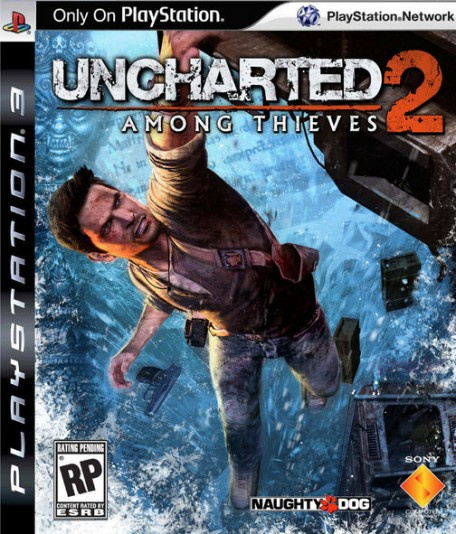 Uncharted 2: Among Thieves Will Be Supported Post Release Via DLC. "One of the great things about the multiplayer and the co-op is that it gives us great opportunities to expand the experience for players with downloadable content, unlockables, things like that. 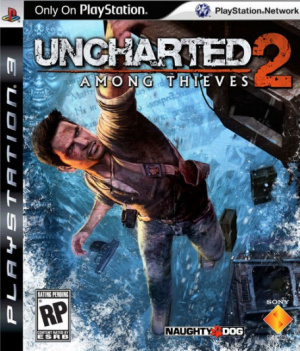 Anything to extend Uncharted 2 is fine with us. Sony will hope that Drake and co will go onto become the Playstation 3's mega-franchise.